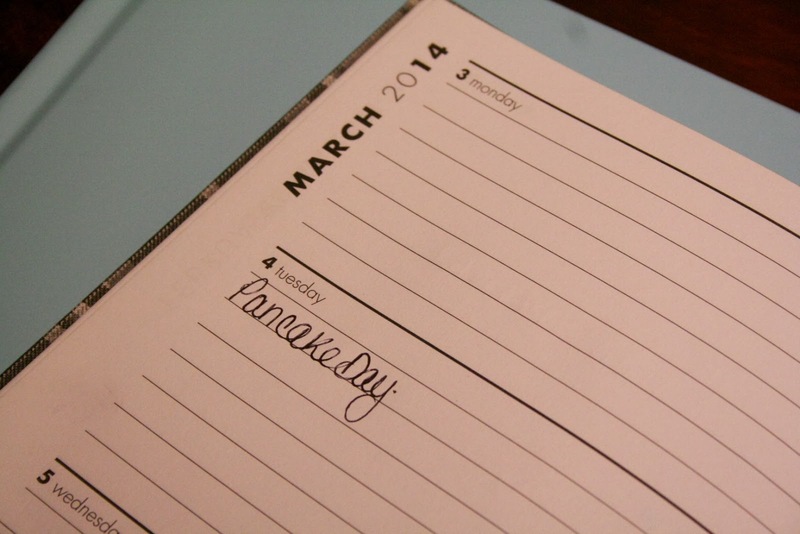 Now I don't know about you, but Pancake Day is one of my favourite days of the whole year. You put in the first blob serving of batter. Everything is looking up. You watch in awe as family members squeeze syrup onto their pancakes. 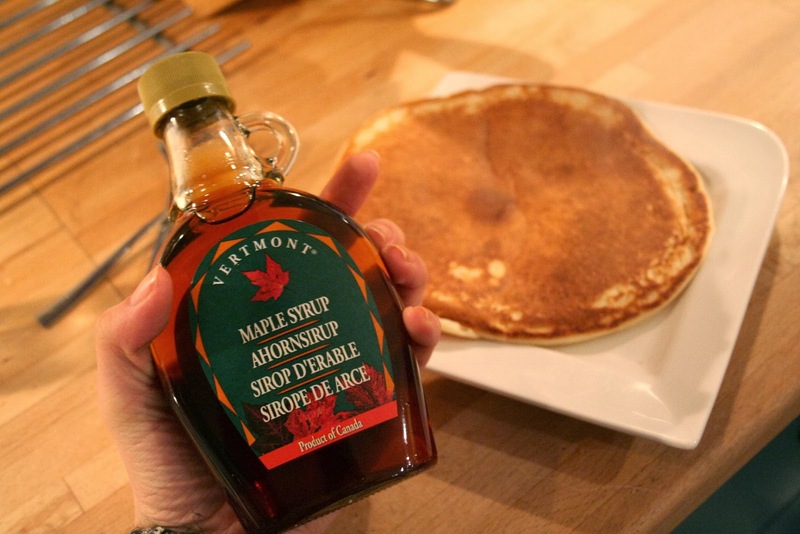 You consolidate your love for Maple Syrup and remember why, deep in your heart, you love Canada. You take advantage of how photogenic you think the pancake/syrup/plate/cutlery looks, and proceed to photograph it all, before devouring the lot. And then you saviour the last one until it's gone. February 17th 2015, I am already excited for you. 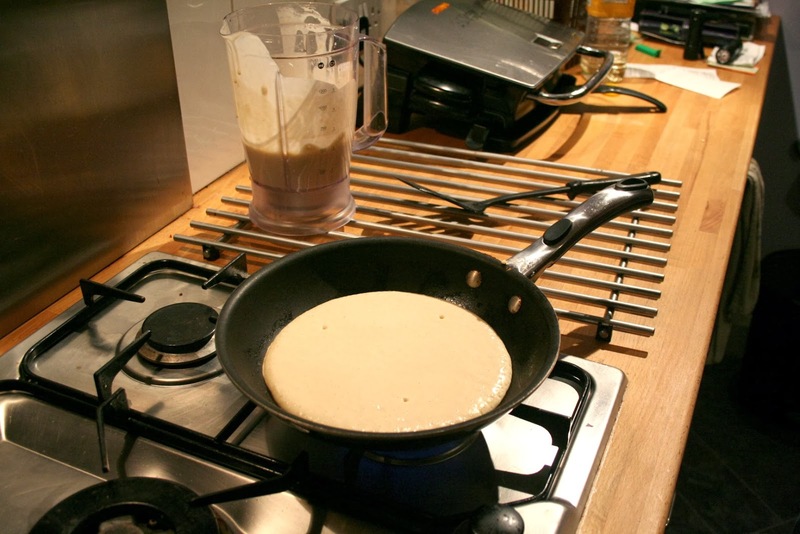 Haha, when I was younger I used to love Pancake day too! Only now I'm not sure what it even symbolises, socially or religiously, lol. 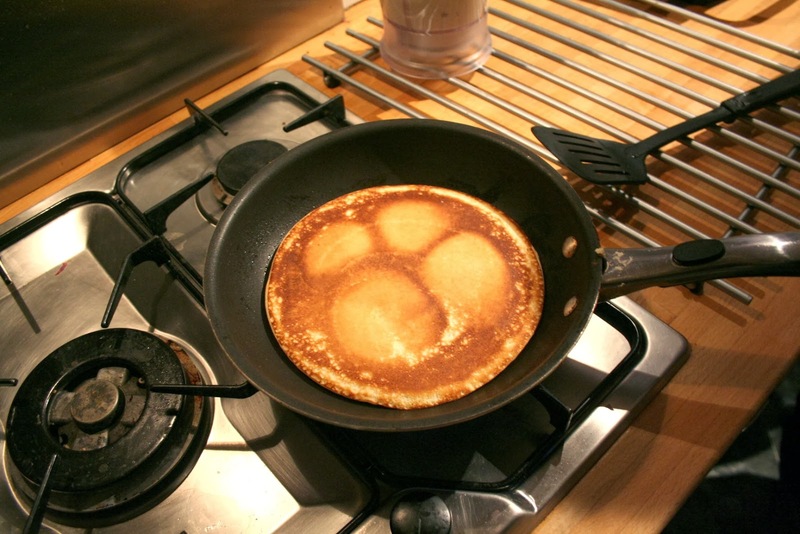 Your pancakes look delish. 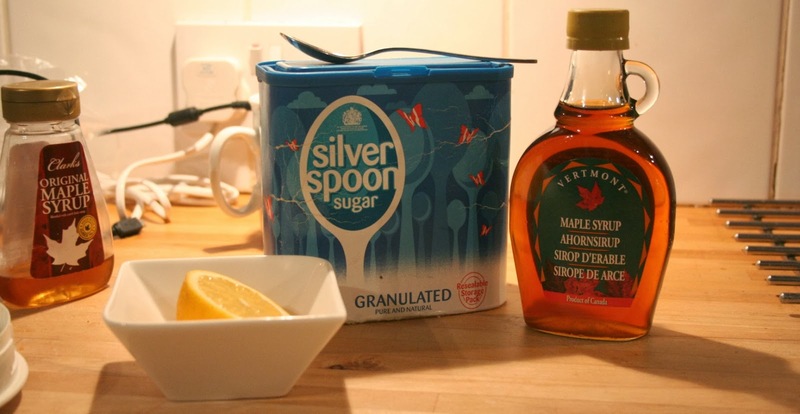 I tried maple syrup when my sister did pancakes a few months back, and it WAS tasty, though my fave is sugar and lemon. 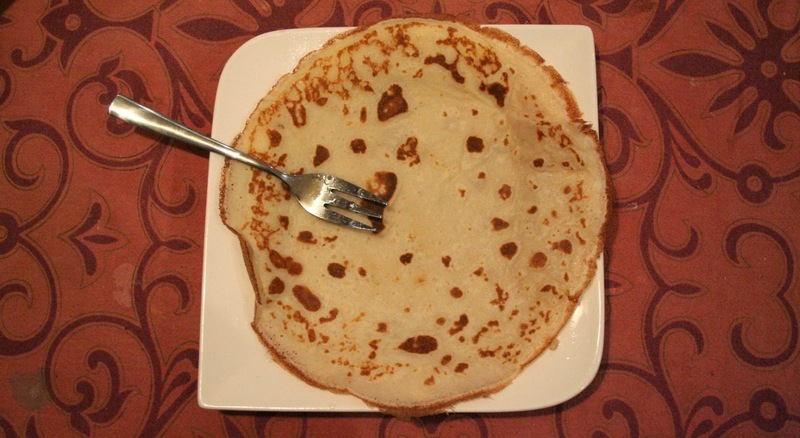 The first pancake is so thick! It looks like your first one is American-style and the last one is... iono, British-style? *shrug*. 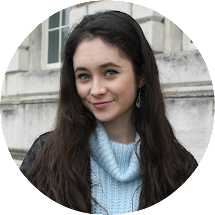 I have SO MUCH love for Pancake Day. It's not something we tend to do much in Belgium. We do celebrate Carnival, though. But foodies in the UK have their priorities straight!